At the beginning of Vitoshka street, you can't avoid noticing a monumental building that hosts Sofia's court houses. The Palace of Justice is decorated with two giant lions at the entrance. 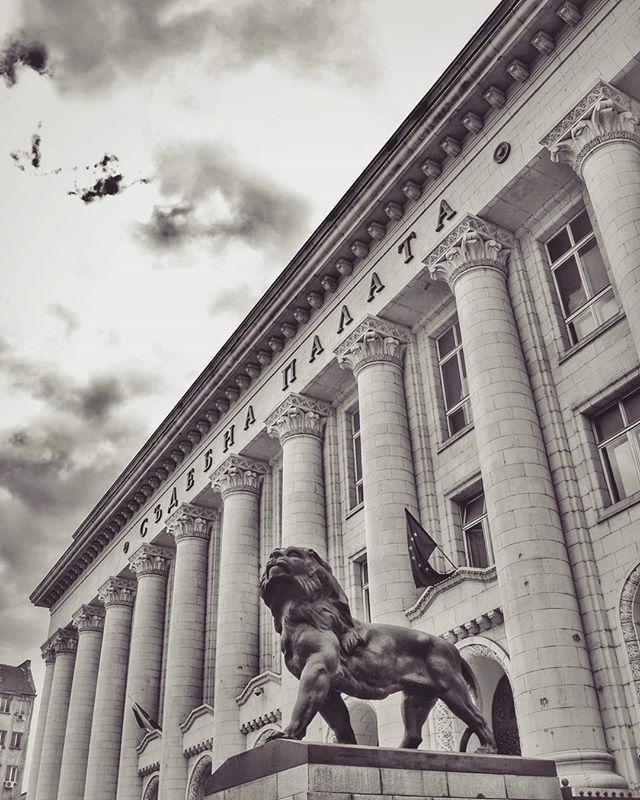 Tagged allbulgaria, amabulgaria, architecture, beautifulldestinations, building, bulgaria, bulgariaofficial, bulgariatourism, discoverbalkania, discoverbulgaria, explorediscover, freesofiatour, goguide, igbulgaria, ig_bulgaria, lions, loves_united_bulgaria, mybulgaria, sofia, sofiabook, sofiabulgaria, sofiacity, sofiacitybulgaria, sofiaindetails, sosofia, thelostsofia, travelgram, wanderlust, софия.